Cracker Barrel Distribution - The Parkes Companies, Inc. 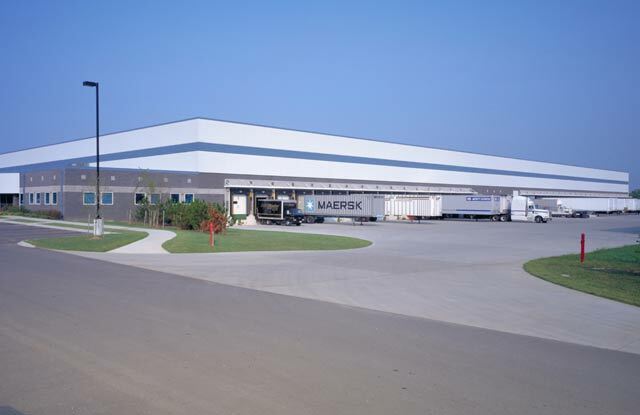 This 250,000 SF facility was completed by Parkes Construction, formerly R.P Industries, in 1993. The project required a super flat slab, which had to be accurate to one eighth of an inch per ten feet to accommodate a computerized pick system. All concrete work was self performed by The Parkes Companies, Inc. 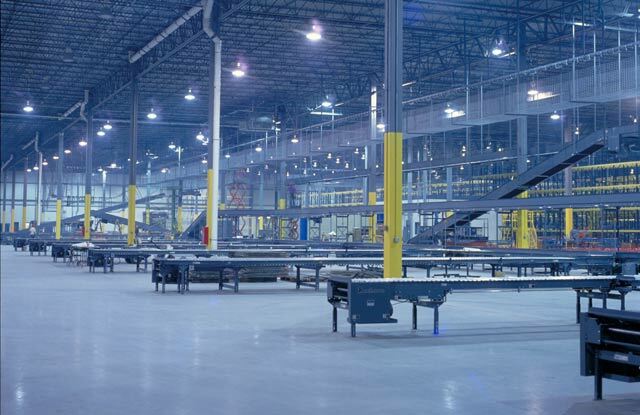 The project included construction of a state-of-the-art computer room, which housed the command system managing energy in Cracker Barrel stores throughout the country, 38 docks and levelers, and construction of a generator system.